Click the “GIVE A FREE POLKA DOT MUG” button on the referral page. Fill out your details, this will generate your referral code. Issue this code to your interested friends. Once they’ve signed up via your referral code and placed their first order you’ll receive your credit. You must apply by clicking through on the unique sharing link supplied by your referrer. 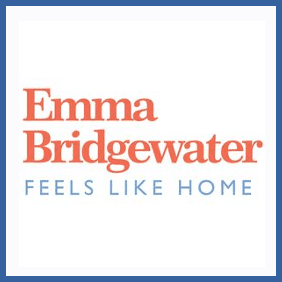 Whether you’re an existing Emma Bridgewater customer or just a fan of the brand you can refer friends to get a £15 discount (valid every time you spend over £75). As a sign-up gift your friends will receive a free polka dot mug (worth £22.95) when they place their first order.